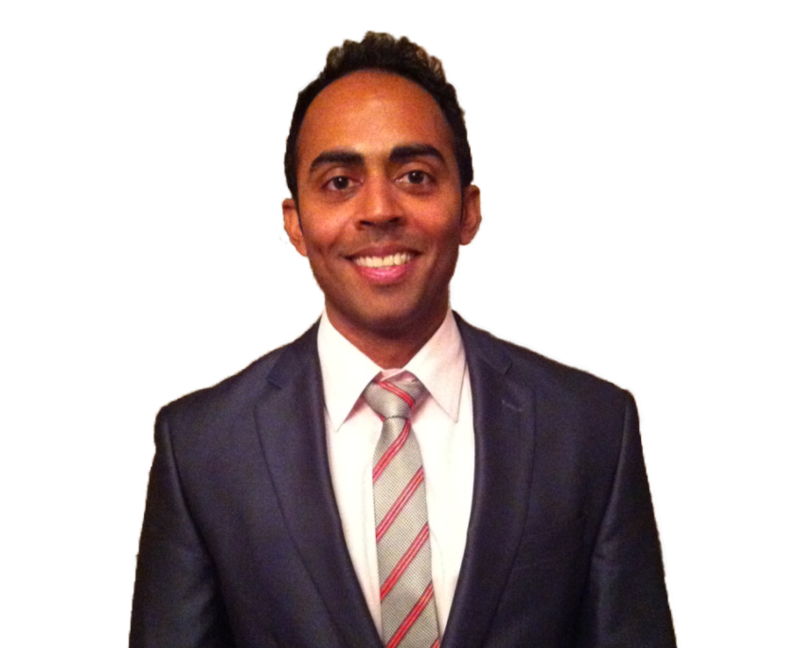 Dipesh Patel is Founder and Owner of SearchXNow. He is an entrepreneur from England, U.K. who resides in the U.S.A. After graduate school, experience in the corporate world and adapting to personal life events, he forged his own path to help people and businesses evolve faster. Dipesh helps people and businesses impact more lives, realize profound revenue growth and stay ahead of the competition by using the power of the Internet. He has personally implemented cutting-edge search engine optimization (SEO) and other powerful digital approaches and observed return on investment (ROI). Dipesh has consistently proven that the only way to keep winning is through continuous innovation or evolution. He believes personal, business, career and life growth is interconnected and attributed to continuous learning, planning and application of multidisciplinary frameworks of thinking & action. His clients are growth-minded and willing to invest in taking their thought process, business and personal lives to a seriously higher level.